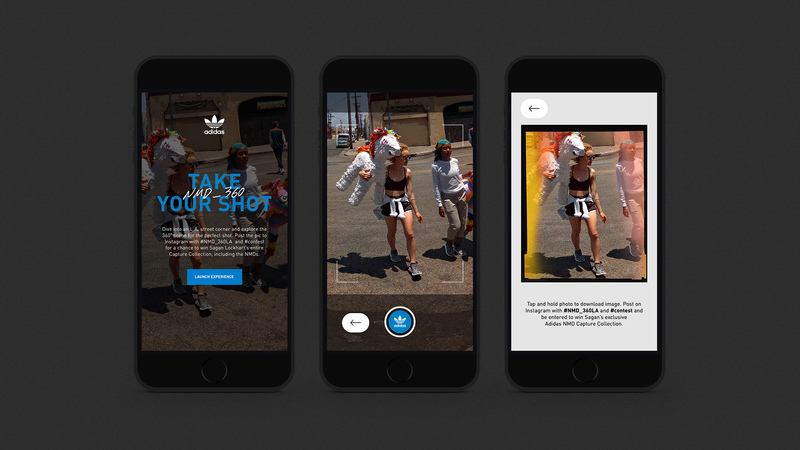 Analog meets digital in this Instagram-first campaign for Adidas. An integrated campaign marrying film photography techniques with a mobile mindset. Mobile-First Content: In a docu-style content series, we followed two film photographers as they curated a collection of the tools they use to create—the centerpiece being a pair of NMDs. Creating a Digital Web: Short Instagram stories teased the series and brought people into the experience. 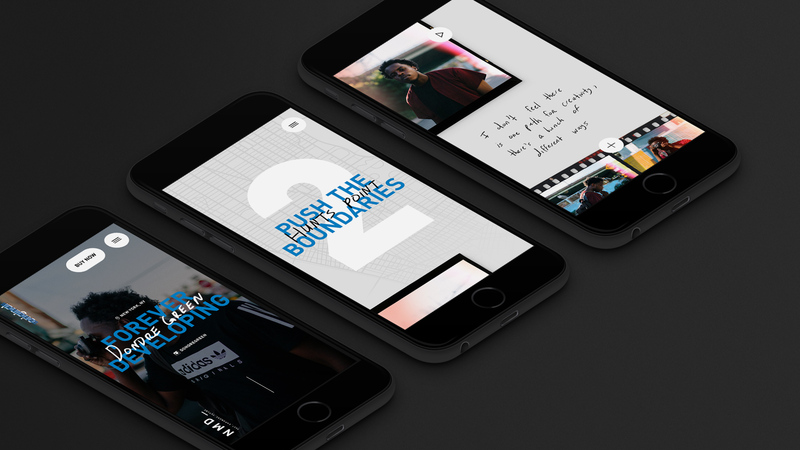 Mobile-first Site: A simple swipe up lead users to an interactive editorial that took them deeper into the narrative, the creative tools and the art of film photography. Street View, Meet Street Photography: A custom 360° Google Street View experience let visitors snap and upload a photo for a chance to win our photographer’s creative tools. From Behind the Lens to Inside the Camera: The digital experience was bookended with larger-than-life physical installations of the world’s oldest camera: the Camera Obscura. Fans could explore the brand and develop their own unique photos inside. 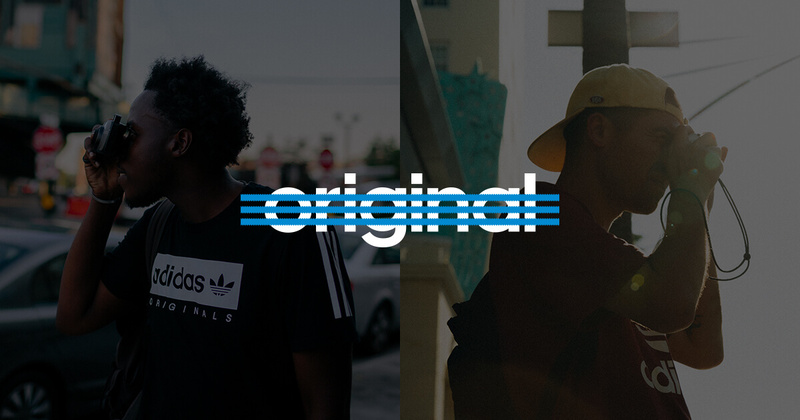 For the launch of the 3rd generation, Adidas needed a digital campaign that would match the speed of this target’s transient lifestyle. Forever Developing is an integrated campaign taking place exclusively on Instagram, marrying film photography techniques with a mobile mindset. In a docu-style content series, we followed two film photographers as they curated a collection of the tools they use to create—centered around a pair of NMDs. Each photographer’s narrative was broken into 5 chapters, released on Instagram Stories. A simple swipe up lead users to an interactive editorial that took them deeper into the narrative, the creative tools and the art of film photography. To close out each story, we encouraged people to take a photo inside a custom 360° Google Street View experience and upload it to their own accounts for a chance to win our photographer’s collections. These contest submissions added to the web of awareness we created for the upcoming launch of the NMD. 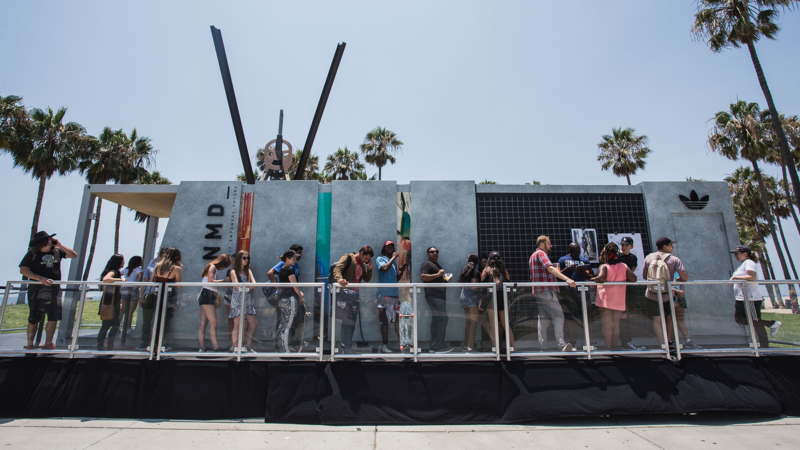 To bookend the digital experience we invited fans to move from behind the lens to inside of it with installations of the world’s oldest camera: the Camera Obscura. The functional camera developed unique photos from the event and doubled as an event space to showcase our influencers’ collections. 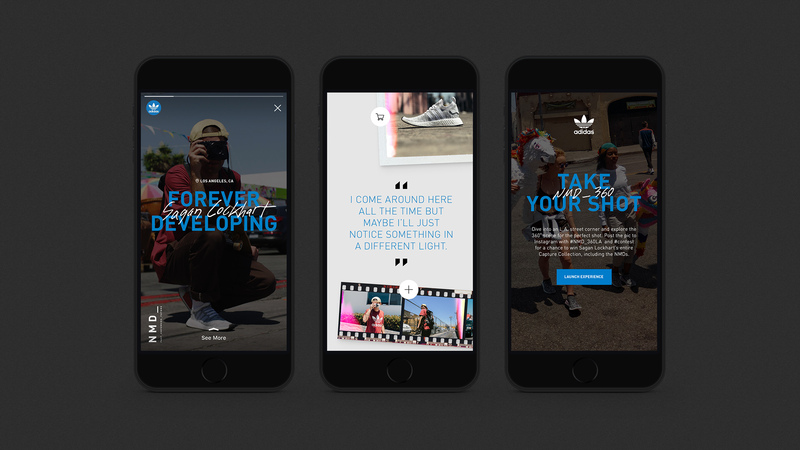 We created a mobile-first campaign that increased awareness for the NMD launch and drove engagement with Adidas’ core audience resulting in over 10MM earned impressions in the first 48 hours, 7.1M video views and over 2,000 event attendees. The shoe sold out in its first two weeks and the campaign was so successful that Adidas asked us to extend the creative from the original B2C audience to their B2B audience of retail partners. 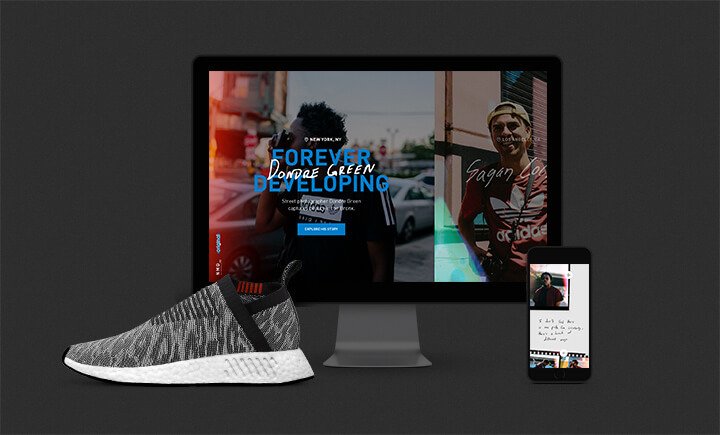 We created two additional docu-series featuring new micro-influencers from Chicago and NYC, catered specifically for Champs and its social channels to promote the NMD launch in-store.